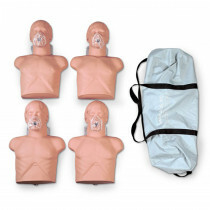 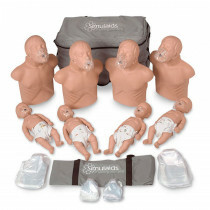 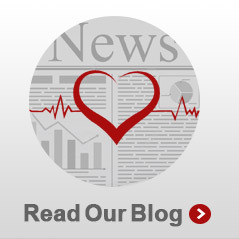 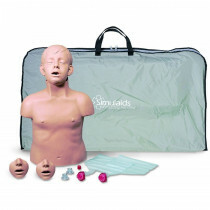 Designed for professional CPR instructors and students, Simulaids Manikins feature an individual student airway system with an inexpensive face shield and airway. 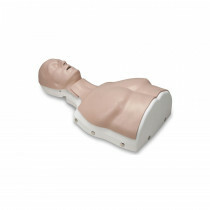 Anatomical landmarks include the sternum, ribcage, and substernal notch. 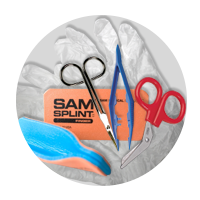 No cleaning, no disinfecting, no disassembly required. 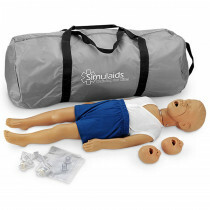 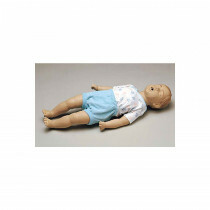 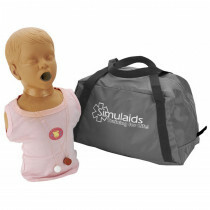 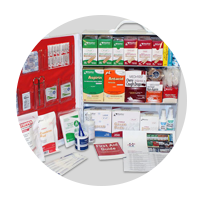 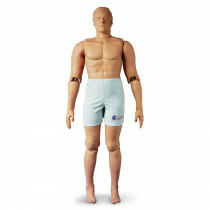 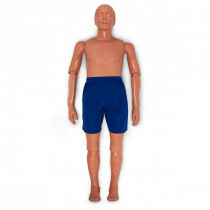 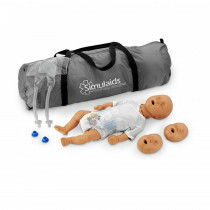 Both economical and low maintenance, the Simulaids Manikins are some of the top teaching mannequins on the market! 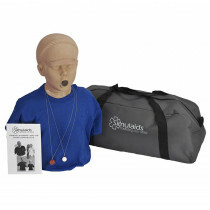 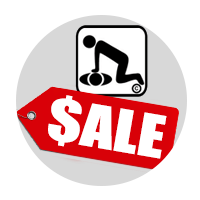 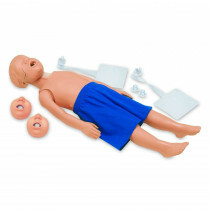 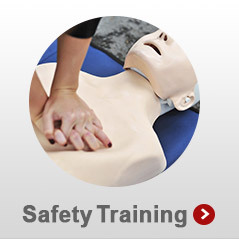 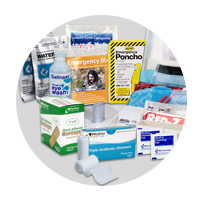 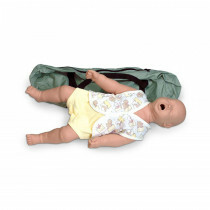 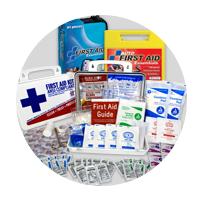 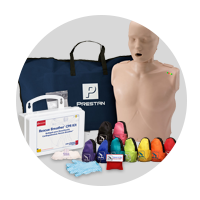 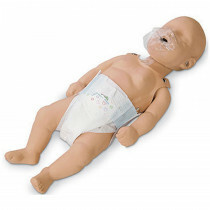 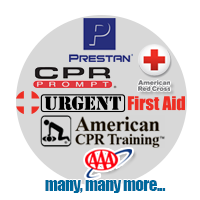 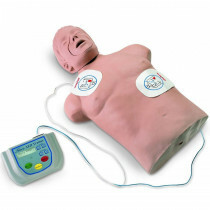 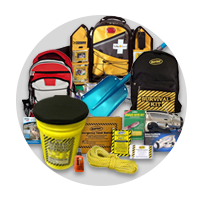 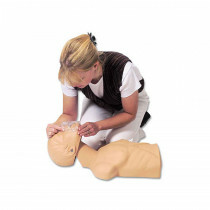 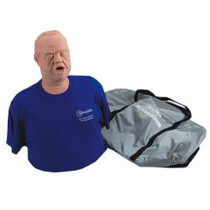 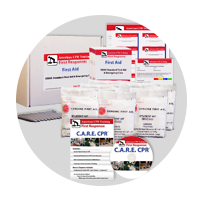 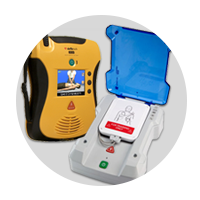 Basic Life Support Trainer - This training manikin was designed for professional CPR instructors and beginning students, and features an individual student airway system with an inexpensive face shield and airway. 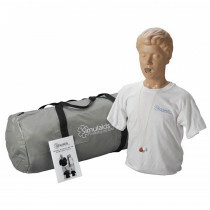 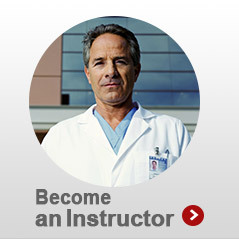 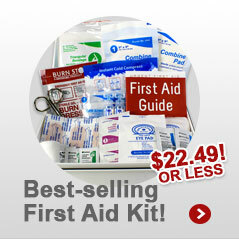 You can locate the carotid pulse and perform nose pinch, head tilt, and jaw thrust maneuvers. 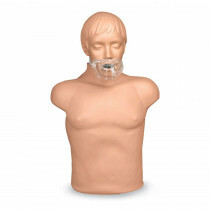 Anatomical landmarks include the sternum, ribcage, and substernal notch. 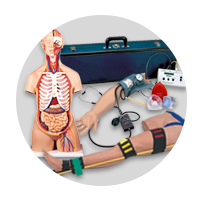 No cleaning, no disinfecting, no disassembly required. 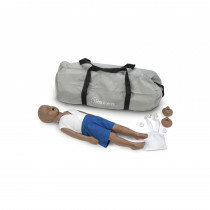 Soft carry case included.